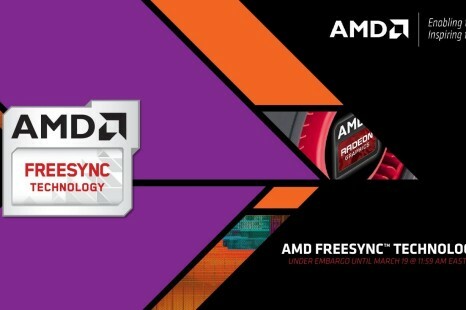 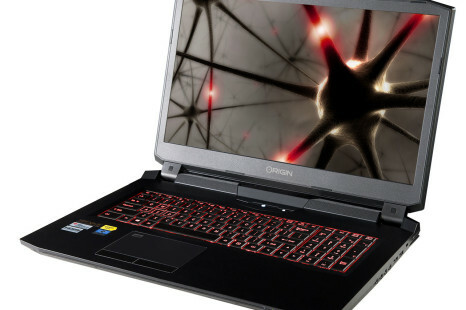 The US computer maker ORIGIN PC has quickly adopted the just launched mobile Pascal GPUs – the company has announced three new gaming notebooks that are packed with great hardware and that will make anyone dream of them. 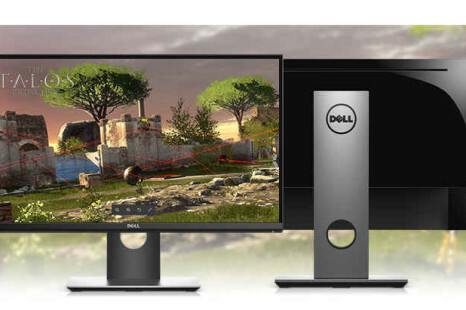 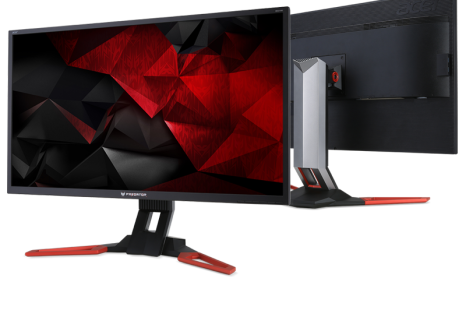 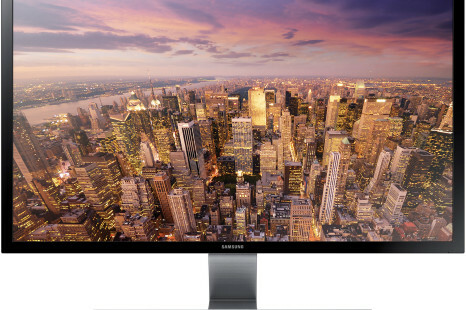 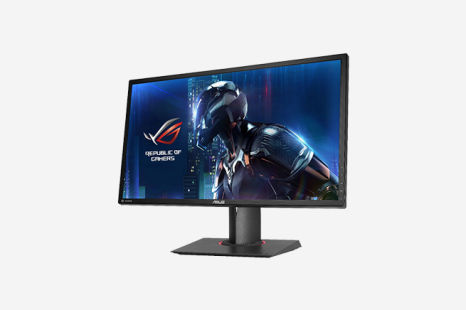 Dell has come up with a new gaming monitor, called S2417DG. 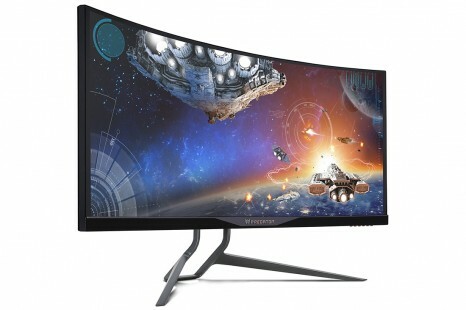 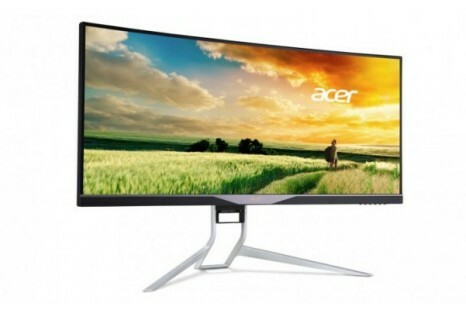 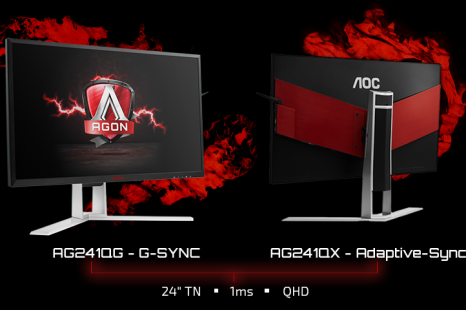 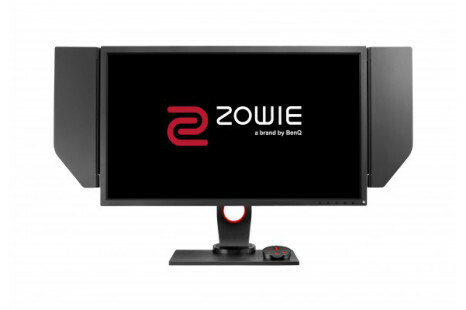 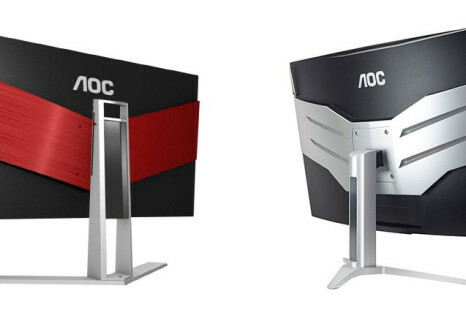 The new company product boasts an almost bezel-less design, which will help gamers get immersed in games even better.